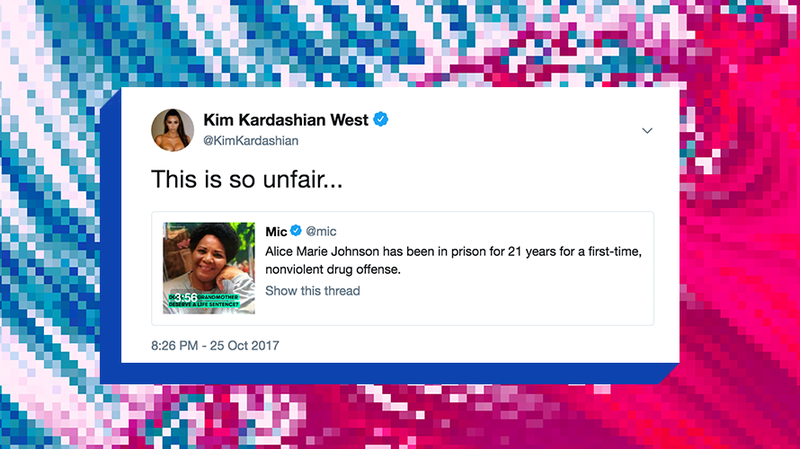 Kim Kardashian West shared a Mic story about Alice Marie Johnson. President Trump’s granting of clemency to Alice Marie Johnson Tuesday began with an Oval Office meeting with Kim Kardashian West a week earlier. But it really began 7 months earlier, when Kardashian West watched a video about Johnson on Mic, the lifestyle and celebrity news and opinion site. Kardashian then shared that story with her 60 million Twitter followers. Johnson, 63, began serving life in prison in 1996 for a nonviolent drug conviction. She was one of thousands serving life sentences without parole for nonviolent offenses, according to the American Civil Liberties Union. Mic publisher Cory Haik called Johnson’s plight, and the role mega-celebrity Kim Kardashian had in freeing her, a “meta story. 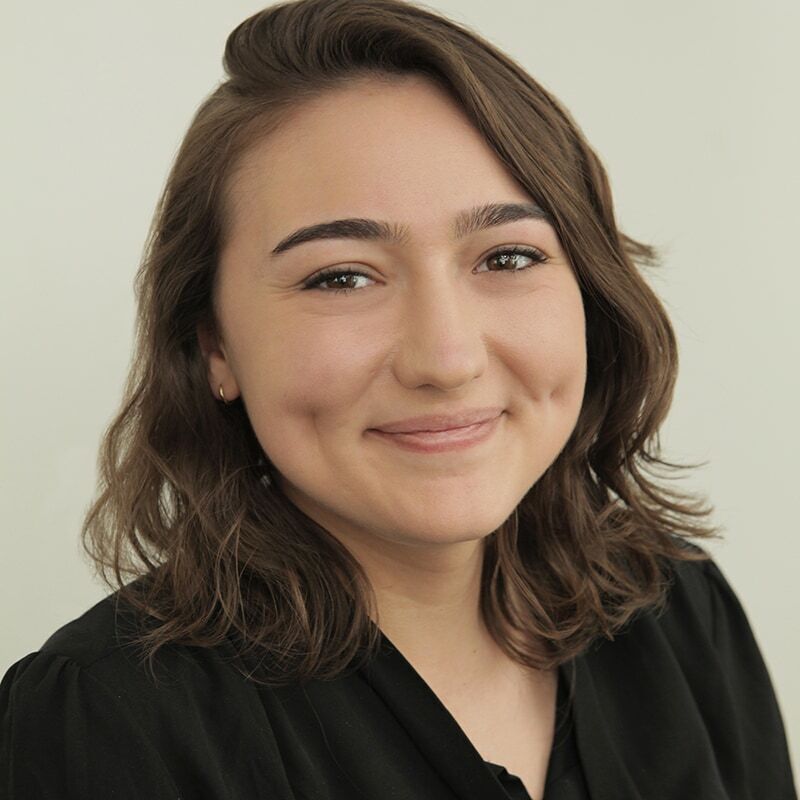 She said it’s how the site works best: elevating and connecting others fighting for social justice through social media. “It’s like an unexecuted sentence of death,” Johnson says in the video, which originated from the news organization’s opinion desk. After Kardashian watched the video she connected with White House senior adviser and Trump son-in-law Jared Kushner. The video was doing well that day, Haik told Adweek, but it “exploded,” after Kardashian weighed in. “What social media has fundamentally changed about journalism is that geographies are much bigger, and you see these digital tribes form around issues,” Haik said. The video is approaching nearly 14 million video views across platforms while its written coverage on Johnson’s case has 2 million page views. “He said, ‘you know, this is a really long time that she’s been in here, right? This just isn’t fair.’ He knew that this is the right thing to do. He wanted to make it happen,” she said.